Images speak a thousand words. See the beauty of a green wall on this fence by moving the arrows back and forth. Featured is our Jasmine green feature wall. An absolute stunner! 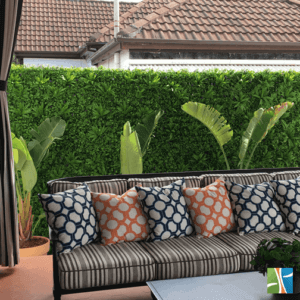 You can easily create an indoor or outdoor green wall for your space. 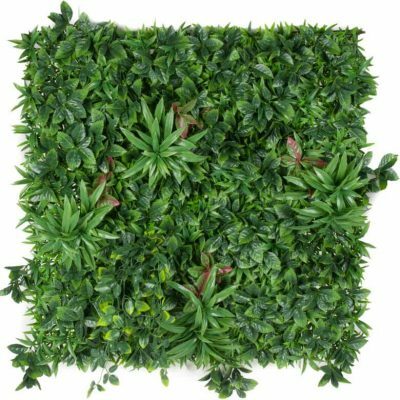 At Designer Plants, we make high-quality hedges and greenery that looks like living green walls, without the need to trim, water or maintain them. Finally, you can enjoy forever green walls! No need to prune or trim ever. No toxic chemicals. 100% recyclable materials. How to create a green wall or roof? With a luscious looking green wall feature, you can decorate your roof or wall with plants you never thought were possible. Adding a new feature could transform your space or uplift it, allowing you to send a positive message or add extra flair to your home or business. To create your green roof or wall, think about the space you want to change. It could be a dull spot in the home, an ugly looking fence or a place you want to make private. Once you’ve decided on your space, explore our green walls here. Then learn how to install your green goods with our how-to guide and videos. 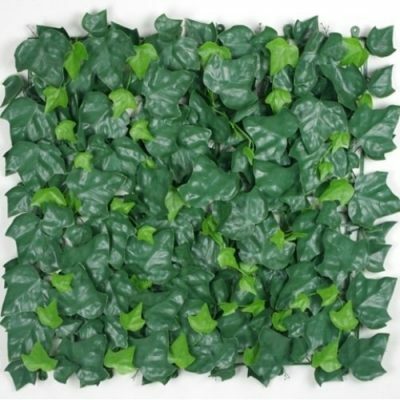 When your green wall arrives, you’ll be able to install it easily without fuss. But if you get stuck, rest assured we’re here to help you with your purchase.